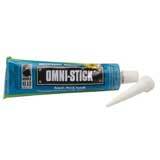 Removable crystal clear wax adhesive is ideal for attaching accessories and hanging lightweight items. 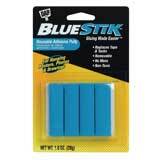 Includes small wooden spatula. 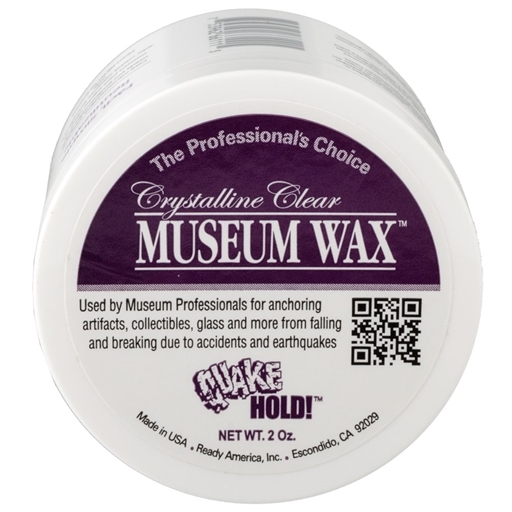 I found the museum wax to be as easy to use as any other Hold It type stuff. The difference is that it really holds better! I have a dollhouse by the window, and things tend to slide down the walls as the day gets hotter. 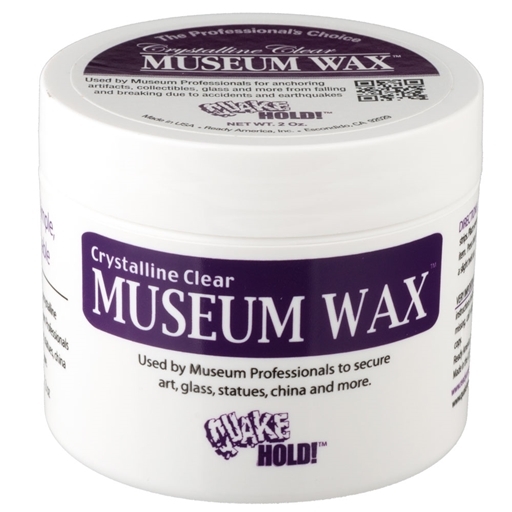 Not with the Museum Wax ! 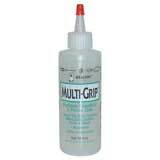 Use this instead of glue but it does tend to stain any wood within the houses and also stains painted surfaces. But it keeps little things safe from little hands of visitors.